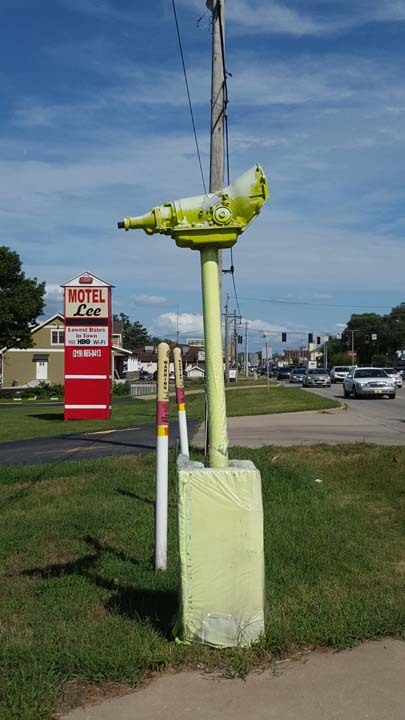 Proudly Serving Your Area For Over 40 Years! 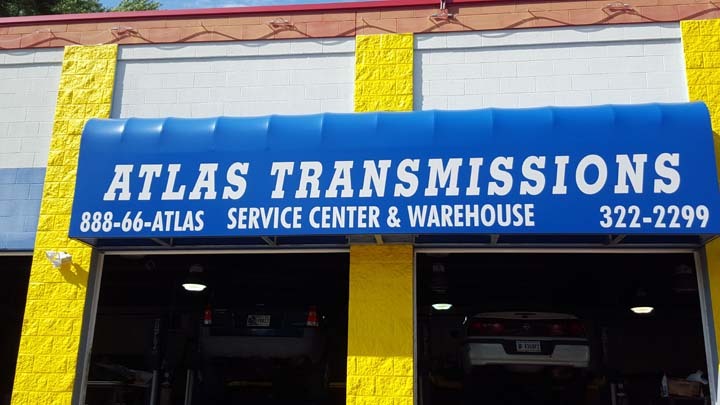 Atlas Transmissions, in Schererville, IL, is the area's leading transmission specialist serving Dyer, Schererville, Crown Point and all surrounding areas since 1980. We specialize in all domestic and foreign cars, vans and trucks, rebuild, recondition and repair transmissions and much more. 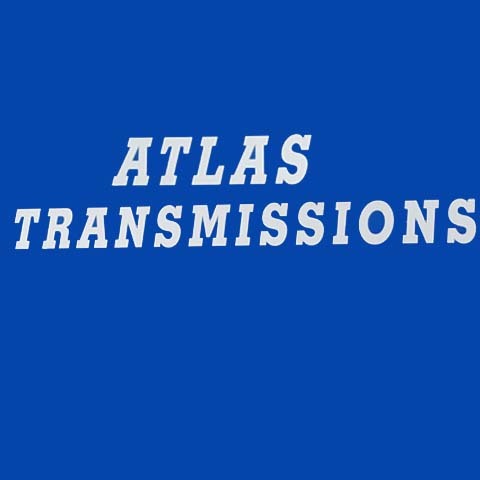 For all your transmission needs, contact Atlas Transmissions in Schererville, IN. Established in 1980. 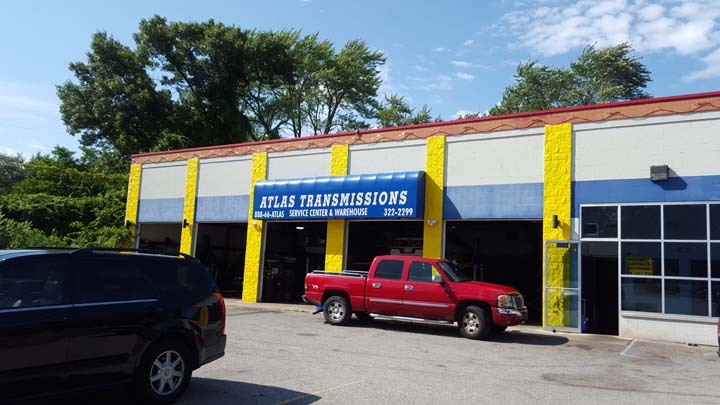 Atlas Transmissions is proud to serve our local area which includes Dyer, Schererville, St. John, Crown Point, Highland, Merrillville, Munster, Griffith, Hammond, Hobart, Northwest Indiana, Lansing, Thornton, Matteson, Chicago Heights, Homewood, and South Suburbs of Chicago. 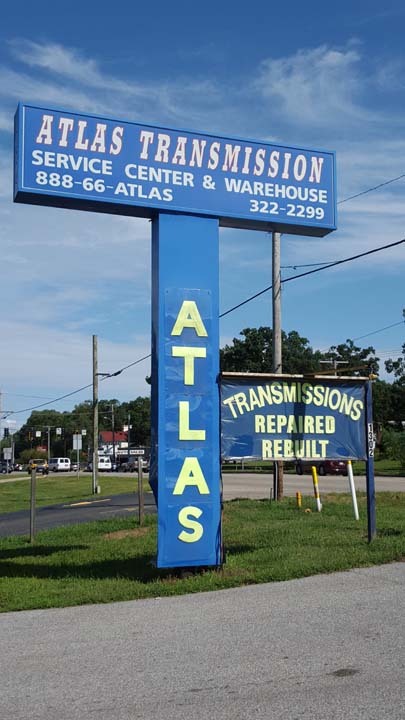 We specialize in Transmissions, Radiators, Brakes, and Tune-Ups since 1980.